There are a lot of factors that impact how much you’ll pay for braces, including your dental provider, your location, and the initial condition of your teeth. 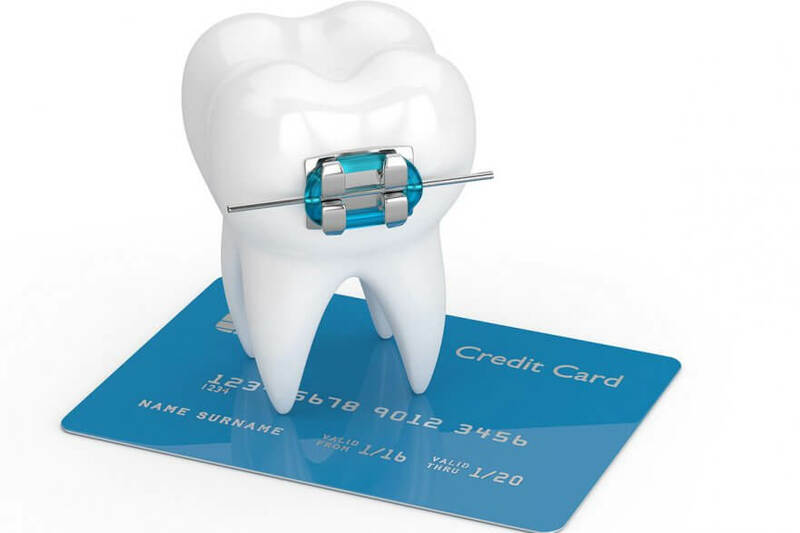 There are other costs associated with getting braces that can drive up the final price. Here are some factors to consider to better understand the cost of getting braces. The type of braces will have a lot to do with the cost. Traditional metal braces might be the most affordable option, whereas specialty braces such as Damon Braces may cost more money. Some patients ask about Invisalign® during their initial appointment, only to discover that the treatment is more expensive than they thought. For many families, cost can be a big part of the decision of which braces to get. No matter what kind of braces you opt for, you will need to make ongoing follow up appointments with your orthodontist. This might take place on a schedule of every two to 8 weeks, depending on your progress and needs. Depending on your specific case, braces stay on from 12 to 24 months. Sometimes you may need to wear braces for up to 3 years to get perfectly aligned teeth. Most of the time, the longer you wear braces, the more expensive the process is. You’ll require more check-ups, supplies, and adjustments if you need longer treatment. Some dental insurance plans cover orthodontic treatments. If the plan does cover orthodontic treatments, it is possible that the plan will pay some of the cost. However, it is possible that the cost of the braces is higher than the annual maximum. The orthodontic office will help you verify with your insurer. You’ll need a retainer once the braces are removed. The cost of the retainer is often separate from the cost of braces. While it is a lot less expensive to buy a retainer over paying for braces, it is an associated cost. Braces are an investment in the alignment of your teeth, your overall appearance, and your health. If well taken care of, your teeth can stay permanently aligned for life. The cost of braces should be considered a serious investment worth making. If you are ready to align your teeth with a caring and trusted professional, contact Jennifer Stachel Orthodontics today at (212) 877-7177.